Paving the way for future projects in Armenia, a biodiversity hotspot that is suffering through a lack of funding for conservation. The World Land Trust (WLT) is pleased to announce a new partnership with the Armenian conservation group, Foundation for the Preservation of Wildlife and Cultural Assets (FPWC) who were founded in 2001. This important but little-known area is a new region for WLT’s conservation work. The Armenian landscape in the Caucasus region; one of the world's biodiversity hotspots. Armenia is a small country sandwiched between Turkey, Georgia, Azerbaijan and Iran, in the southern Caucasus region. 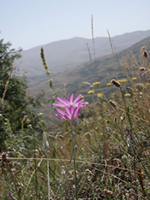 The Caucasus region is one of the world’s top biodiversity hotspots. 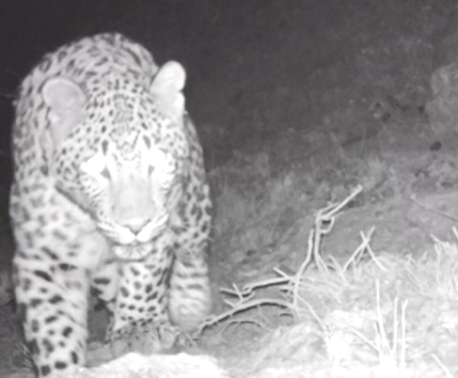 With many endemics, as well as remnant populations of species once much more widespread, such as Leopard (Panthera pardus) and Brown Bear (Ursos arctos). 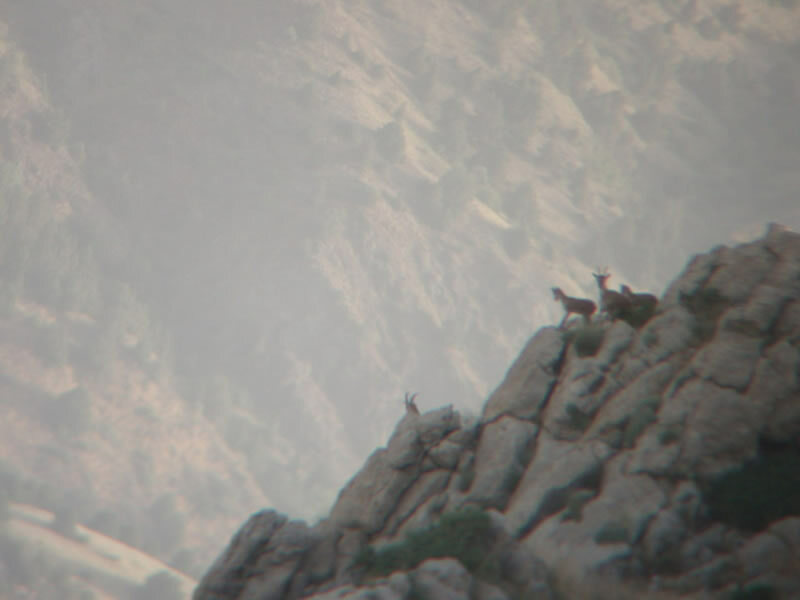 Despite the importance of its wildlife Armenia has attracted little support for conservation; despite legislation that theoretically protects habitats and wildlife, limited funding makes monitoring and enforcing conservation extremely difficult. Through filmmaking campaigns, the FPWC raises awareness of the environmental issues affecting the country. They spread their message by taking part in film festivals, running education programmes, and organising tree planting events. 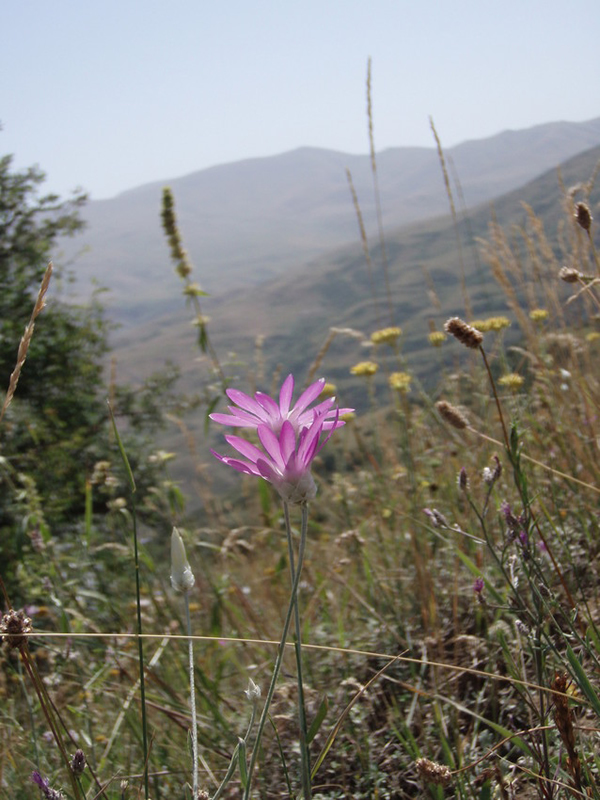 Recently FPWC, successfully acquired the management of a 439 hectare (1085 acre) reserve; this land will be a buffer zone to the neighbouring Khosrov reserve, which is home to a native subspecies of wild goat, the Bezoar. 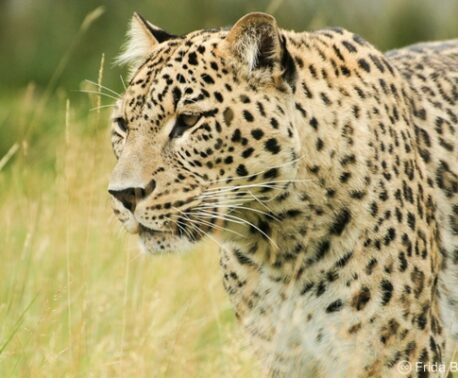 The numbers of Bezoar goat have fallen in the Caucasus because of overhunting and this has affected the survival of its predator, the leopard, which is now one of the rarest species in the region. The Khosrov reserve also boasts 30 species of reptile, including the Critically Endangered Transcaucasian racerunner (Eremias pleskei), as well as the Armenian Viper (Montivipera raddei) and Golden Grass Skink (Trachylepis septemtaeniatus transcaucasicus). Armenia is home to a native subspecies of wild goat, the Bezoar. The Caucasus area is also a conservation priority as its forests are being logged at an alarming rate and much of the wildlife is under threat both from loss of habitat and from trophy hunting. The Brown Bear is a prime target and a main concern as it is a keystone species and a top predator in most of the food chains in the Caucasus. Although WLT is not yet fundraising for a project with FPWC, the group has recently identified possible future land purchases that WLT hopes to support. The partnership with WLT will enable the FPWC to raise their profile and links with other conservation groups in Armenia with a view to working together for the benefit of the country’s conservation needs.